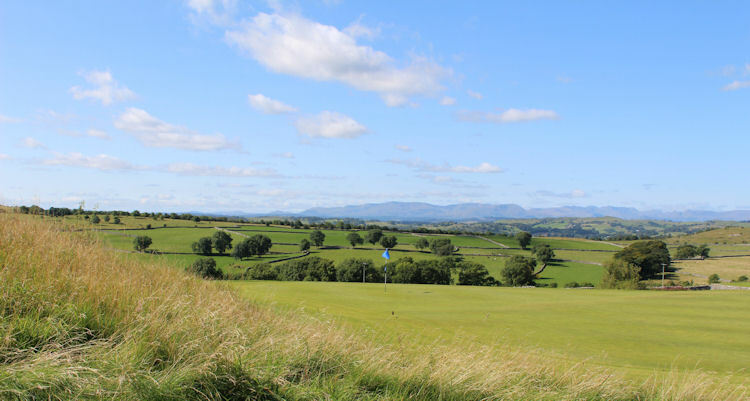 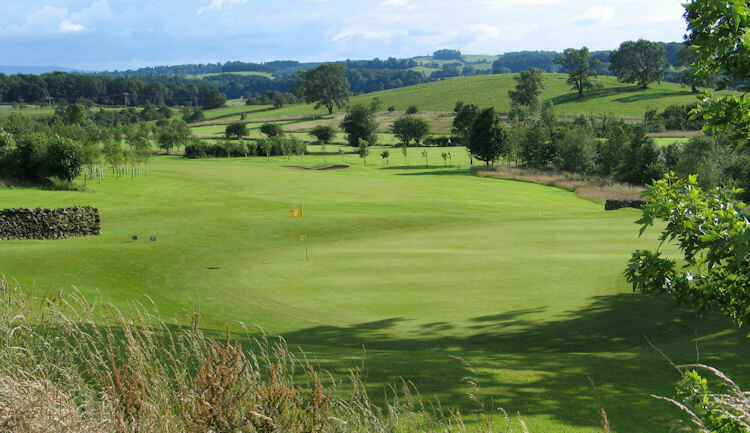 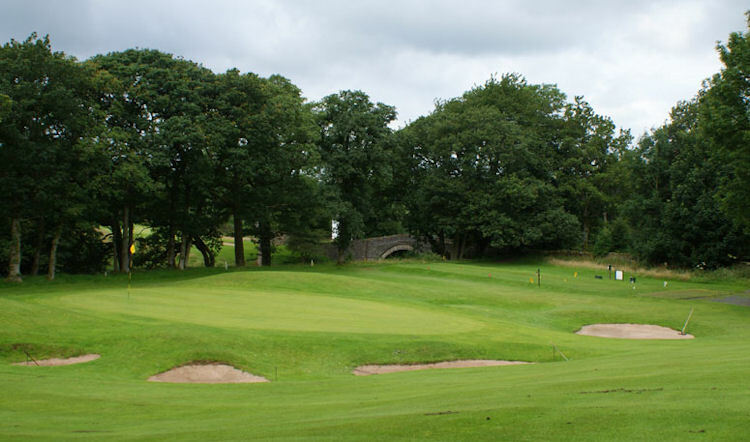 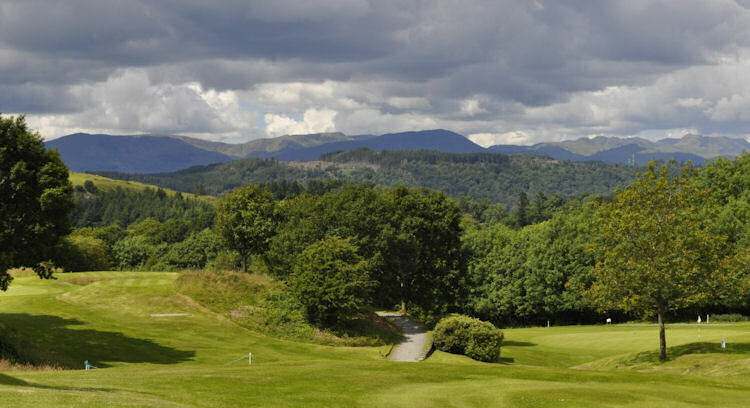 Westmorland Fells, the Yorkshire Dales, Lakeland Fells, Morecambe and Lancashire Plain are all visible at some point or another on this marvellous course. 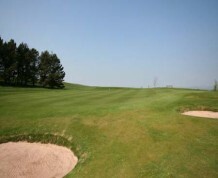 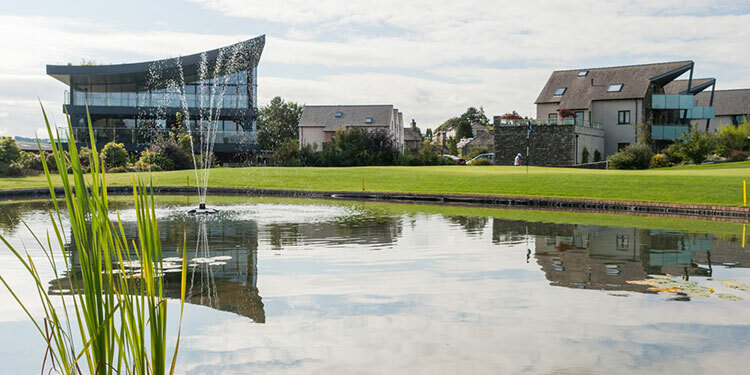 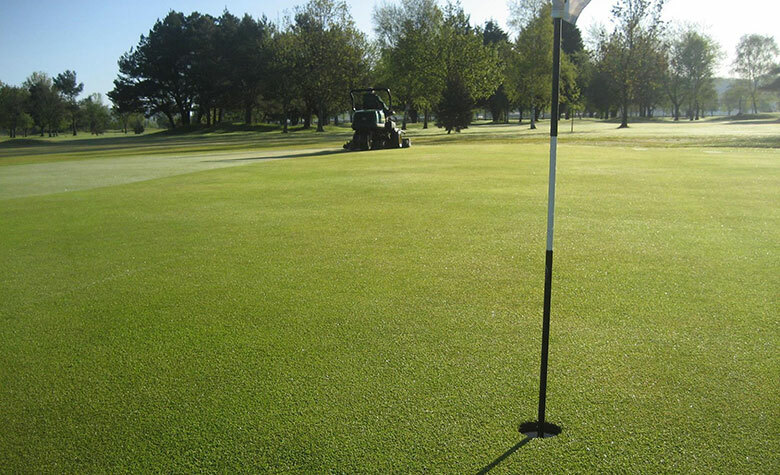 It was recently lengthened to a par 70 to make it a more significant challenge, and whilst there are some holes that will trouble less advanced players, for the most part it accommodates all levels of ability. 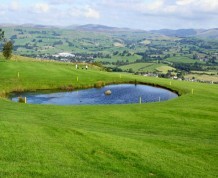 1 mile North West of Kendal.